We spent the first two weeks of November in Georgia for the preparation of our upcoming field recording project in Svaneti, a remote moutainous region of the southern Caucasus. 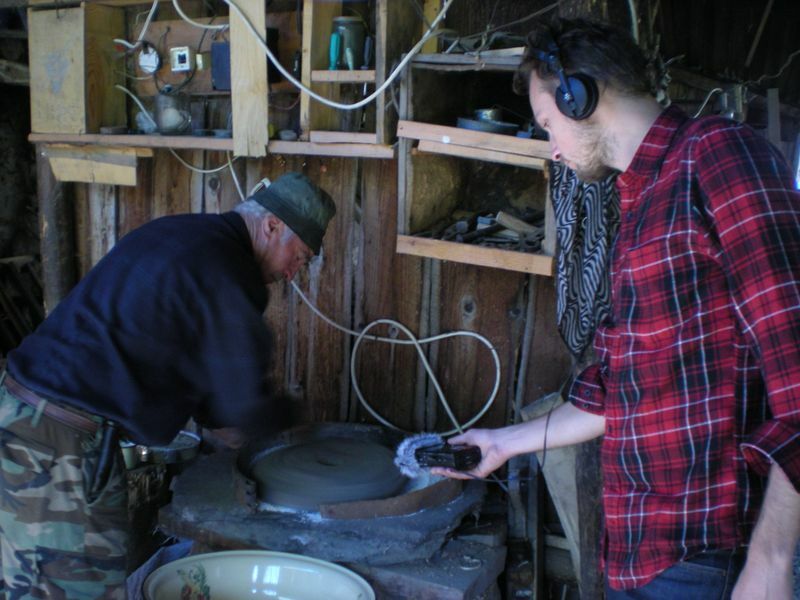 The project is about the soundscape and sound memory of Svanetia. We'll be working in echo to the silent 1930's documentary Djim Shvante (Salt for Svaneti) by the famous director Mikhaïl Kalatozov and interrogate the soundscape of the region, 80 years after the filming.